I noted with great interest your invitation for the public to Tweet you questions using the hashtag #AskGove. yet you want to sack teachers in a term?" "Why do you insist on discrediting every educational achievement I get? It's not actually easy to get 9 A*s as GCSE and 6 A's at AS"
"Would you accept the new average teacher pension to survive on? Would you work until 68?" considering the inadequate teachers beat others to the job?" 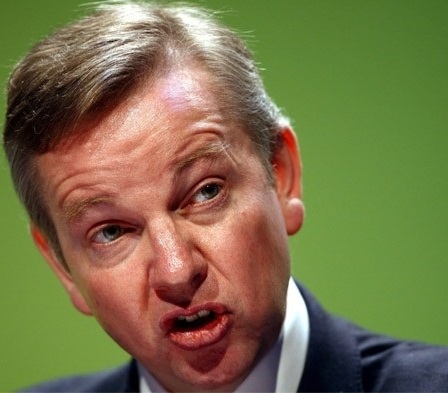 Childish, unhelpful, unconstructive... but enough about your education policy. PS - @davismclelland if you'd like to reply, though I suspect 140 characters probably isn't enough to cover even the most basic overview. PPS - Oh, pipe down, you humourless prick.